Natural & home-made remedy for Cold & Cough for your kids: Honey & Lemon! When your kid or you are down with cold & cough you will try anything to feel better. Many of us will first try to rush to a drug store for immediate relief. But often old fashioned home remedies give instant results. 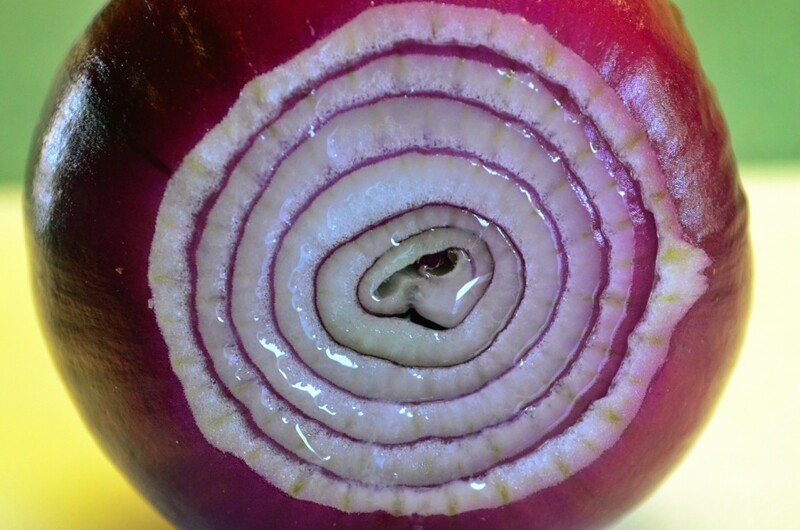 These home made remedies have no side effect and are cost effective too. 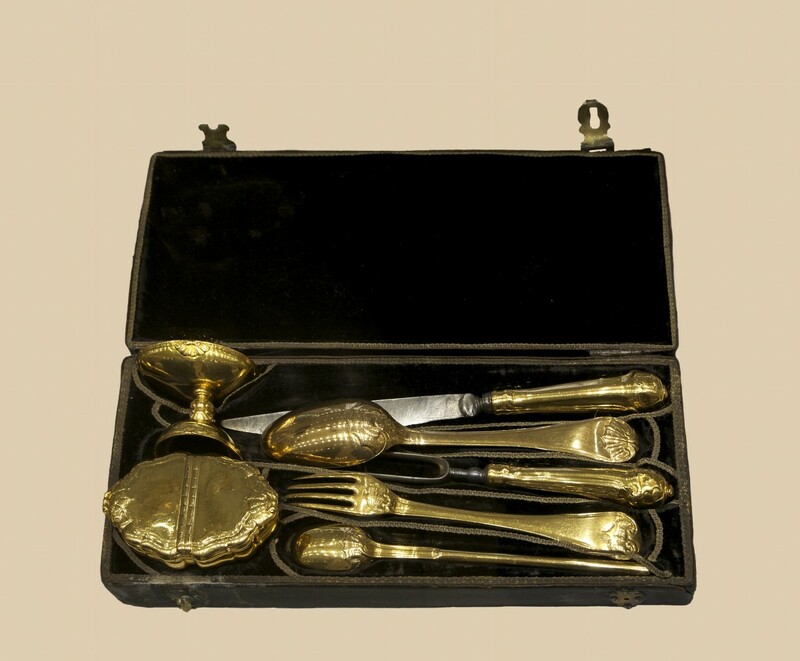 These are the things, which you already have them in your kitchen. You really don’t have to run around to get them. There are few home made remedies for cold and cough which doctors also try to recommend to their patients. Food & Drug Administration has banned cough syrup for kids under the age of 2. Many parents wonder what they can give to their kids when they have cold & cough. The best thing to give a kid under the age of 2 is the Honey & Lemon mixture. A recent study has shown that one tablespoon of Honey is more effective than a cough syrup for soothing a cough. The theory is that lemon dries up the congestion, which contributes to the cough and honey soothes up the lining of the throat. 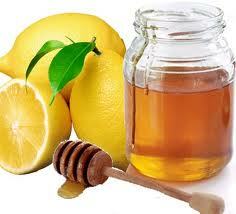 Take one tablespoon of honey and one tablespoon of lemon. Mix them together and put them in the microwave for 30 seconds so the mixture warms up( just warm enough to give it to you kid).After this you can spoon it to your child a tablespoon one at a time. The only thing to remember is that DO NOT give honey to the children under the age of 1 (one) because it is not safe for the babies. Do you know that a contact lenses saline solution can be a great remedy for Nasal Congestion? This is a very popular, new trend for Nasal washing, gives you relief from blocked nose. If your baby or kid has stuffy nose the above mentioned saline solution can be really helpful to get rid of Nasal Congestion. 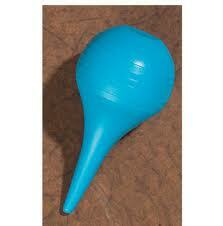 Take a bulb syringe. Fill the bulb syringe with Saline solution and squeeze it into one nostril at a time and it will help in releasing out the mucus that has been clogged in to the nose. Also, studies have shown that using Saline helps get rid of cold faster and prevent it from coming back. To get rid of any kind of pain or ache you need two things: Socks and Rice. It’s basically DIY (Do It Yourself) heating pad. 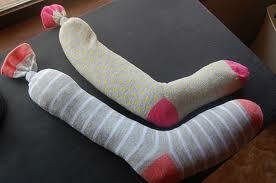 Take a pair of socks, fill it with dry rice and tie a knot on the opening of it so that rice does not spill out. Heat it in the microwave for a minute or until it gets warm. Now you can put this warm rice filled piece of a pair of socks wherever it pains whether its neck pain or stomach pain. Reheat and apply it until the pain goes away. 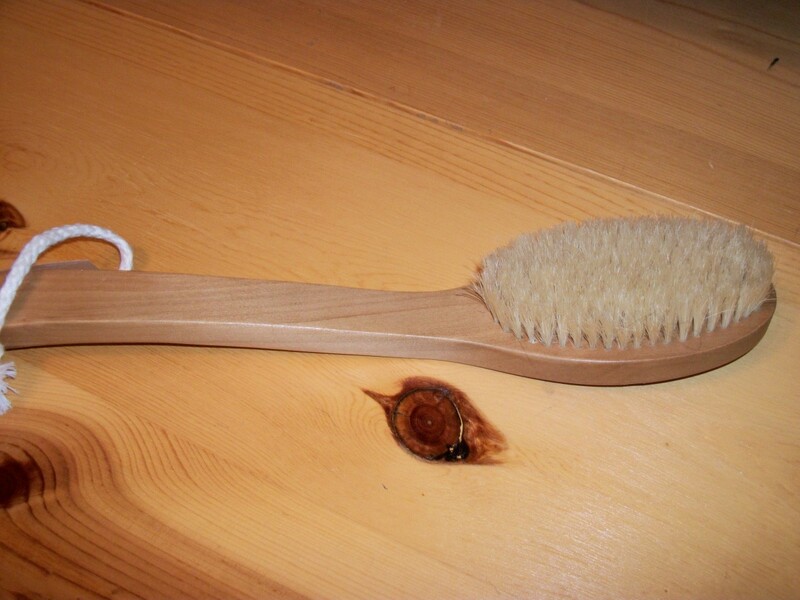 This is very effective and inexpensive remedy for any kind of pain or ache. We all know that women put cucumber on their eyes to get rid of puffiness under eyes. Cucumber is used in many facial and fancy spas and also reduces heat and swelling on the skin. You can take a cool slice of cucumber from your refrigerator and put it anywhere you have swelling whether it’s on face, hand or ankle. And when it starts to warm up then you can replace it with another slice frim your refrigerator :). Covering warts with duct tape can cause the warts to go away! 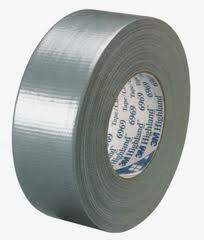 Duct tapes could be an effecting way to get rid of warts. 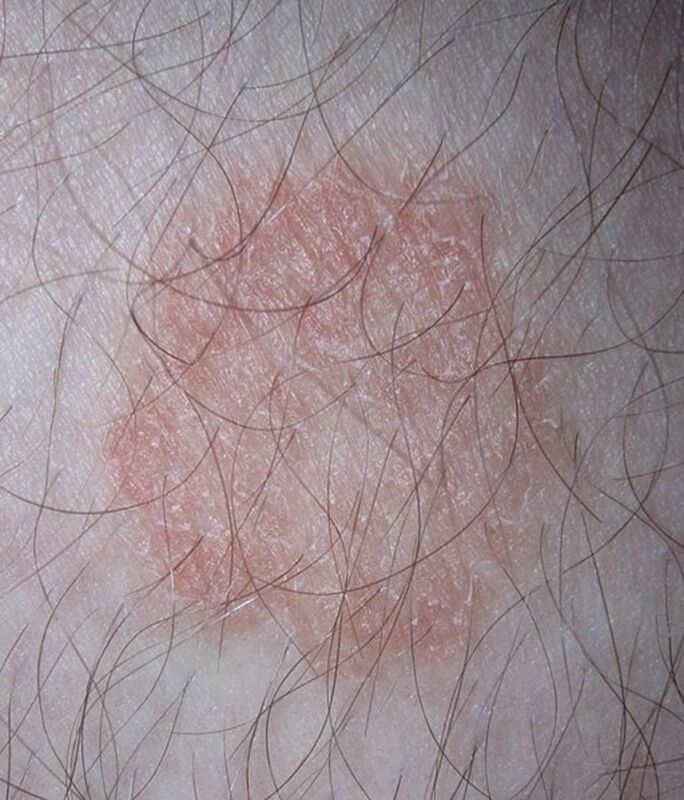 Warts are little tiny thing that are surprisingly stubborn and doctors have found that putting a small piece of a duct tape on your warts somehow just irritates it and makes it more lively to break up and go away. You can take a little piece of duct tape and put it on the wart and leave it for a while until get starts to get yucky and then you can replace it with another piece of duct tape. Use a mosit cotton swab with Cayenne pepper on it to help stop nose bleed. We all know that when we have nose bleed the best thing one can do is to keep your head back and breathe through your mouth or pinch your nose. But there is something in our spice cabinet that works wonder. Yes! It’s Cayenne Pepper. 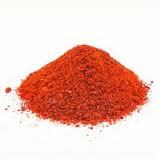 Cayenne pepper helps blood clot and it is actually been used by different cultures around the world. Take a moist cotton swab and put small amount of Cayenne pepper on it. Then hold the bleeding nose for few minutes and then stick the cotton swab inside the nose where the bleeding is. It really does help the bleeding stop faster. You might think that it is a spice it would stink or it would have a burning sensation or you’ll sneeze but surprisingly you will not experience any of these things. Adding 1 to 2 oz. 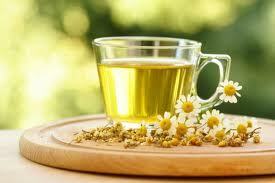 of Camomile Tea in baby's bottle can help reduce Colic. You can give small quantity of Camomile Tea, which has no caffeine in it. You can steep it for 45 minutes. It should be warm enough for the babies to drink it. Just 1 to 2 oz. of it helps to calm and rest the muscles, which may be spasming in a child who has Colic. Do not give more than 2 oz. 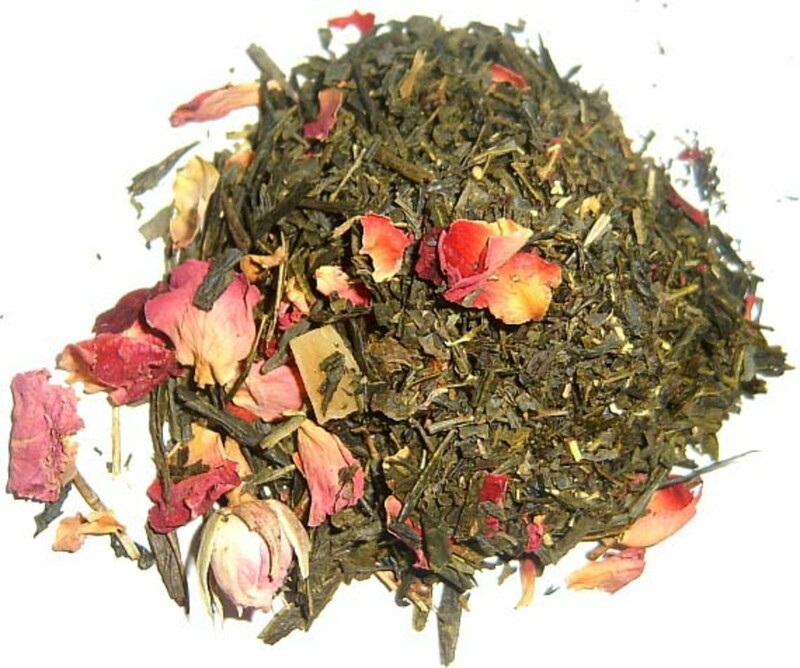 at a time and 4 oz. in total in a day to make sure that baby’s stomach has enough space for the breast milk, which is very important for them. 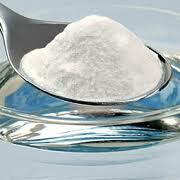 Mix a tablespoon of Baking soda with water to make a thick paste. Apply this paste on the bug bite. It will surely reduce itching. Use a credit card to scrape the bee sting site to help remove the stringer. 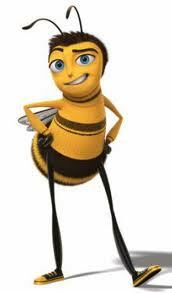 If you see a bee stinger on your skin you would want to remove it as soon as possible before it goes deep into the skin, which will increase the reaction. So the best thing is that you take a Credit card and scrape it against the sting, which will help out the sting to pop out from the skin. When we were kids and were upset with our moms used to say breathe into a paper bag. As we know breathing in & out deep helps to settle down our stress level. This method of blowing bubbles and slow deep breathing in & out is a very simple way for kids to focus on activities and accomplishing them and settling down your kid’s stress level. It’s fun too! Great tips to be of grt use in daily life..Glad that you give importance to such easy effective tips which our grandmothers tried at home..keep it up..
Hey ishwaryaa22! Yeah, home remedies are simple,100% safe and cost effective. I think before going to doctor there is no harm in trying homemade remedies. Thanks for stopping by and voting up! I am happy you found this hub useful & interesting. Appreciate your comments! Wow! This is an amazing list of simple yet effective home-made remedies! You did a wonderful job in writing this helpful hub. Thanks for SHARING. 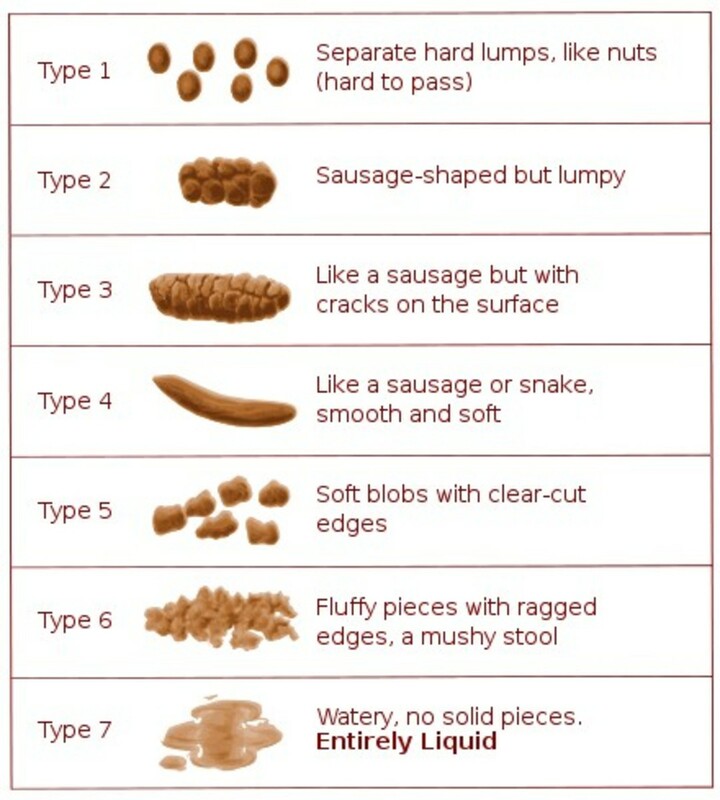 Useful & Interesting. Voted up & socially shared. Hey Daisy Mariposa...Thank you for reading and leaving your valued comments. Thanks for publishing this very informative article. I'm very much in favor of using natural remedies. Hey Dahlia...You are partially correct.As I have mentioned in my hub also we should not give honey to the children under the age of 1 (one)(12 months )because it is not safe for the babies & infants.I glad you liked the article.Thank you so much! I learned a lot from this hub. Very nice. I'm not sure, though, but I thought when my children were young that we weren't supposed to give pure honey to them unless they were over two years old. I could be wrong. Voted up and interesting. Sunita, a wonderful hub excellently written. Home remedies should be the order of the day and getting to a doctor the next resort. I have personally tried them and found them to be very effective. Incidentally my area of interest is natural remedies and alternate therapies mainly. I have tried to focus on them in my hubs. Dear Sunita, Im sorry for being so late in responding, but Im not that healthy...isn't that ironic? I have Accelerated Fibromyalgia/Neurothopy and in a brief statement, this cold snap and now rainy weather kills my bones and muscles. Anyway. I meant every word of my comment to you. I appreciate your talent so much. 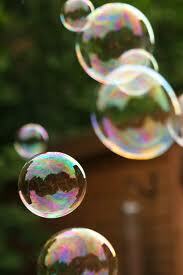 Just keep it real and keep the wonderfu hubs coming. Again a very informative hub!Votes up. Also,I would like to thank you once again for your fan mail sent to me. Your fan mail is highly motivating for a beginner like me!I am happy to follow you ! Sunita . . .gladly voted up and away. This was an amazingly-interesting hub. Took me back to my childhood and my Dutch grandma who loved and swore by home remedies. You and her would have been fast friends and the best thing is: THEY WORK. I can testify to that. I enjoy your work so much. Keep it coming. wow ..wat useful tips ! Thanks for stopping by Ruchira! Sure Rob..Thanks for visiting my hub! And thanks for voting up! Thanks for visiting my hub Snighdha! Great hub. Good & useful tips. Thanks for sharing. These are all very useful home remedies! Amazing tips! Thanks for sharing! Voted up!Shared!